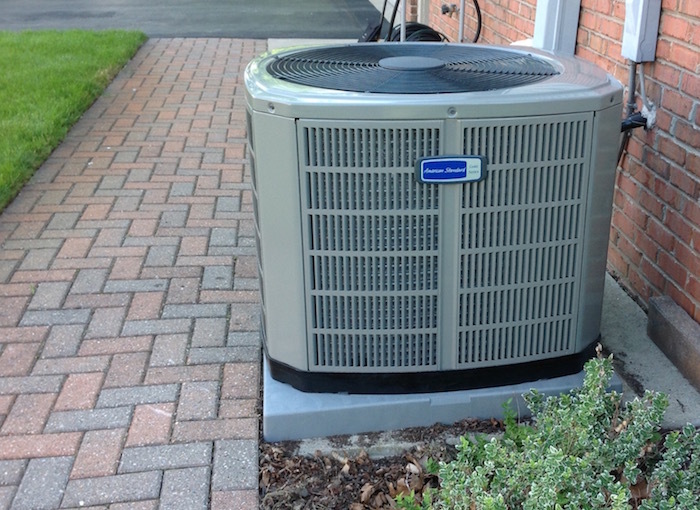 Allweather Heating & Cooling has been Commerce Township's leading source for residential and commercial air conditioning solutions for over 25 years. 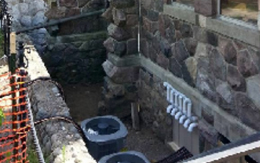 As an authorized American Standard dealer, we offer competitive prices on new heating and cooling equipment, as well as receive extensive training on the latest installation methods and best practices to ensure efficient and long-lasting results. For Southeast Michigan's premier residential and commercial air conditioning service, contact Allweather Heating & Cooling today to request a quote! 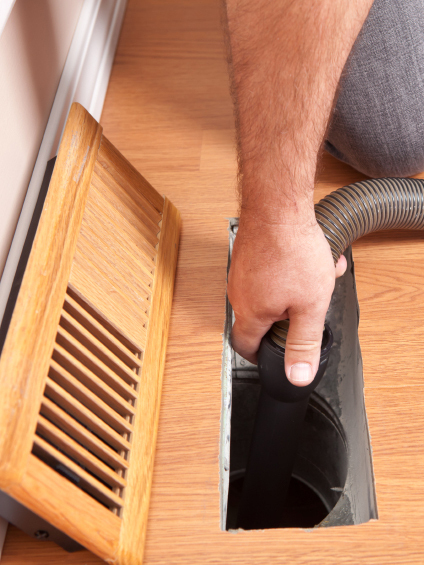 We offer 24/7 repair service for all your heating and cooling emergencies in the Commerce Township area.